Intrigued with how Architecture permeates every aspect of our lives, from our homes to school and our work environments, Aelan, a LEED AP, strives to create unique and beautiful spaces for her clients while integrating the latest sustainable design elements. Aelan became president of Kuhn Riddle Architects in 2018, and the firm is now certified as a Women Business Enterprise (WBE) . She has worked in the professional design field since 1992. In addition to being the managing partner of the firm, she is principal-in-charge, and project architect on a wide variety of educational, commercial, and residential projects. Her greatest strength and satisfaction comes from her artful ability to coordinate the collaboration between the client, design professionals and builders to realize a client’s vision. Aelan has a Bachelor of Architecture with a minor in Architecture History from Carnegie Mellon University and began her career as a Community Development Peace Corps Volunteer in Guinea, West Africa. 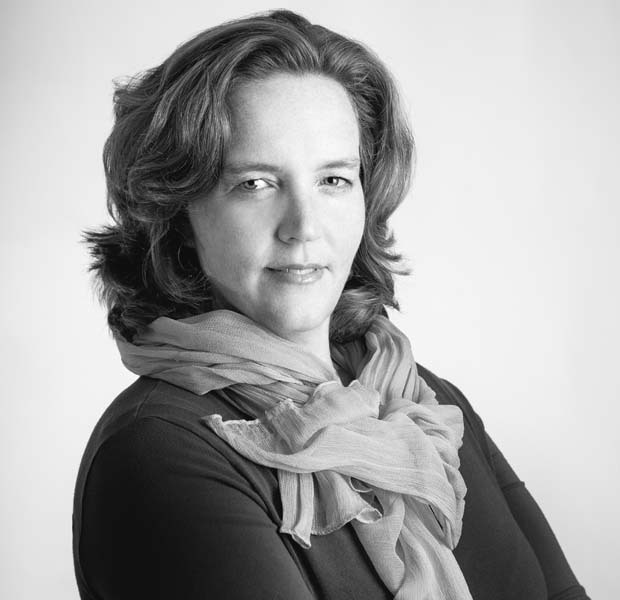 She is the Chair of the Central Business Architecture Committee of Northampton; and Co-Chair of the WMAIA Committee on the Environment; Board Member of the Massachusetts Board of Registration of Architects; and Board Member of the Amherst Chamber of Commerce. In her free time, now that her daughter has left the nest, Aelan is out hiking throughout this beautiful valley with her dog, taking in the local musical scene with her husband, and digging in her vegetable and flower gardens.